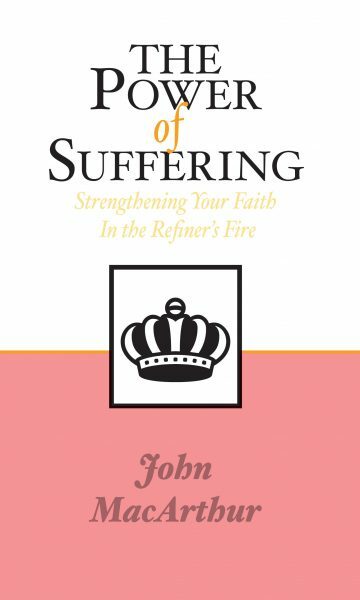 The Lord knew full well that He Himself would soon undergo an unimaginable deluge of woe. He would be spit on and mocked by evil men. He would bear the sins of the world. He would be cursed with the wrath of God for others’ sins. He would feel as if His Father had utterly abandoned Him. 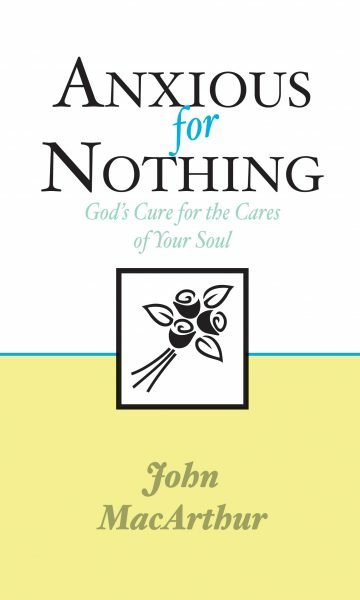 Any other man in that situation would have been in such a state of uncontrollable agitation that He would never have been able to focus His attention on the needs of others―but Jesus was different. He wanted His followers to know the peace of the One who has overcome the world. 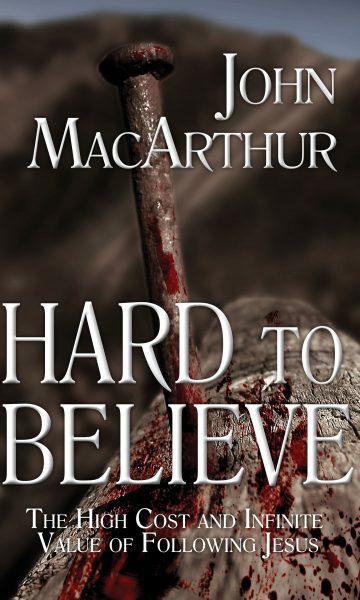 During those final hours before Jesus’ betrayal, He gave His disciples―and consequently, all believers throughout history―His parting promises, His last will and testament. 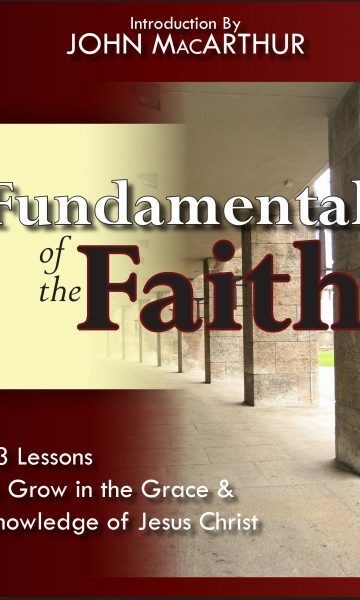 It is the inheritance of every believer in Christ. 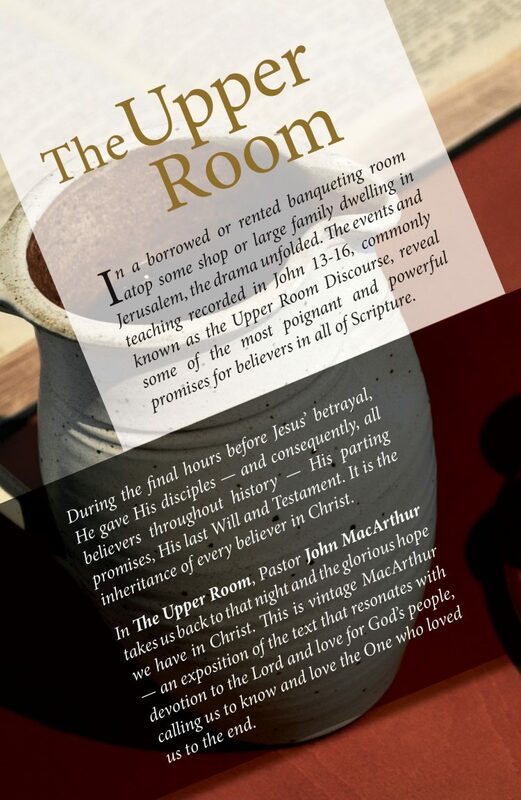 In The Upper Room, pastor John MacArthur takes us back to that night and the glorious hope we have in Christ. 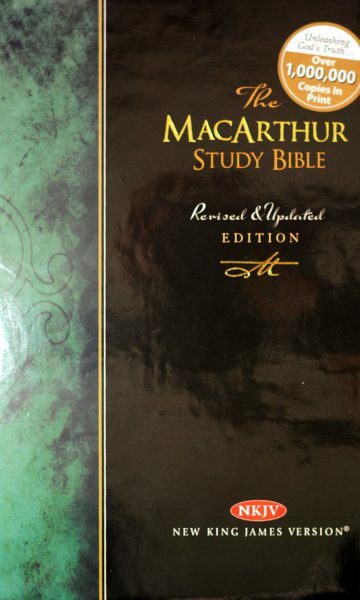 This is vintage MacArthur―an exposition of the text that resonates with devotion to the Lord and love for God’s people, calling us to know and love the One who loved us to the end. 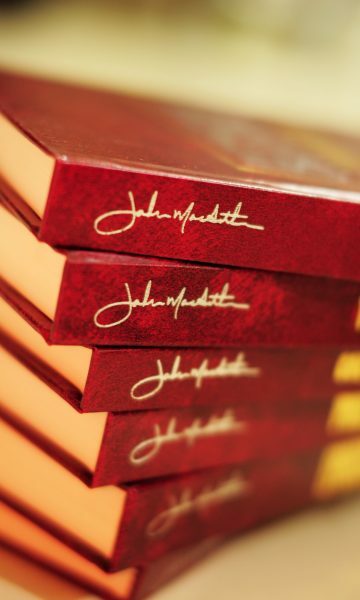 Dr. John MacArthur is one of the best-known and most influential Bible teachers of our time. 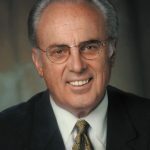 His distinctive verse-by-verse exposition is heard daily by millions of listeners on the internationally syndicated radio broadcast “Grace to You.” Since 1969 he has served as pastor and teacher of Grace Community Church in Sun Valley, CA. 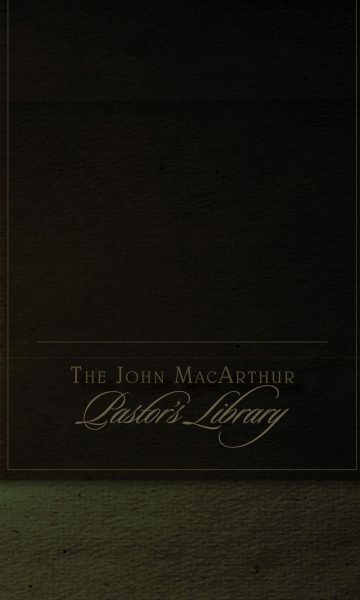 Dr. MacArthur is also president of The Master’s College, founder of The Master’s Seminary, a frequent conference speaker, and a prolific author. 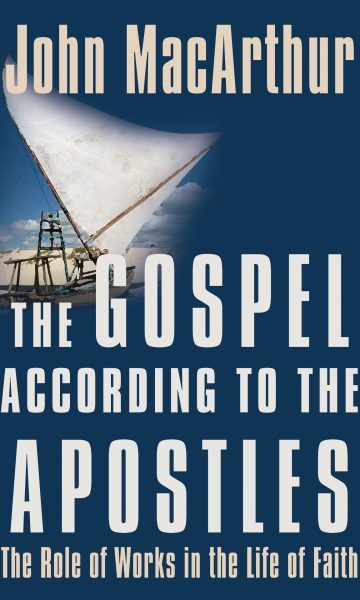 He has written several best-selling works, including The MacArthur Study Bible, The Gospel According to Jesus, and Twelve Ordinary Men. 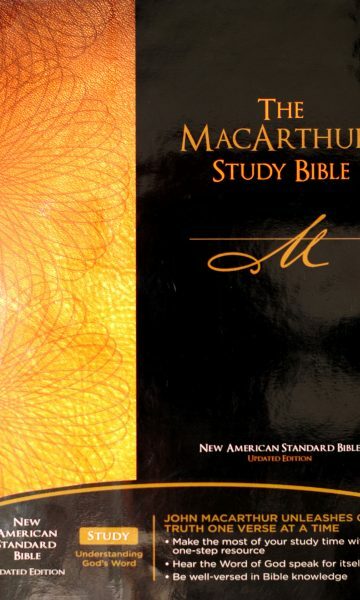 The massive 33-volume MacArthur New Testament Commentary covers every verse in the New Testament and is a favorite resource for Bible students worldwide. 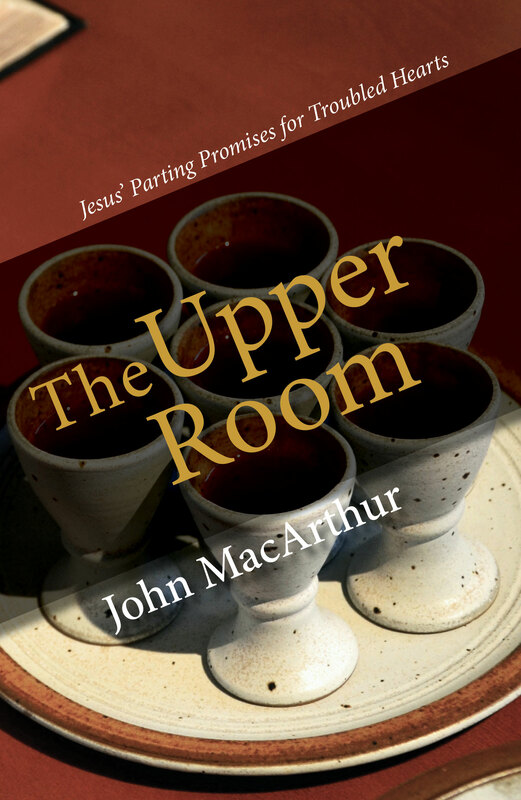 John and his wife, Patricia, have four grown children and fifteen grandchildren.